Discover Osteopathy would like to welcome Dr Jaymee Howell to the team. 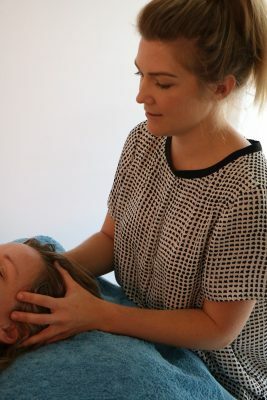 Jaymee has spent many years under the mentorship of some of Australia’s leading Osteopathic practitioners, and managed clinics in the Northern Rivers of New South Wales. 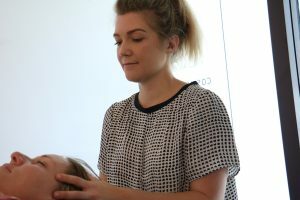 Jaymee has been teaching undergraduate classes at Southern Cross University since 2014, giving her an outlet for her passion to educate and support people in achieving optimal health for future Osteopathic patients.